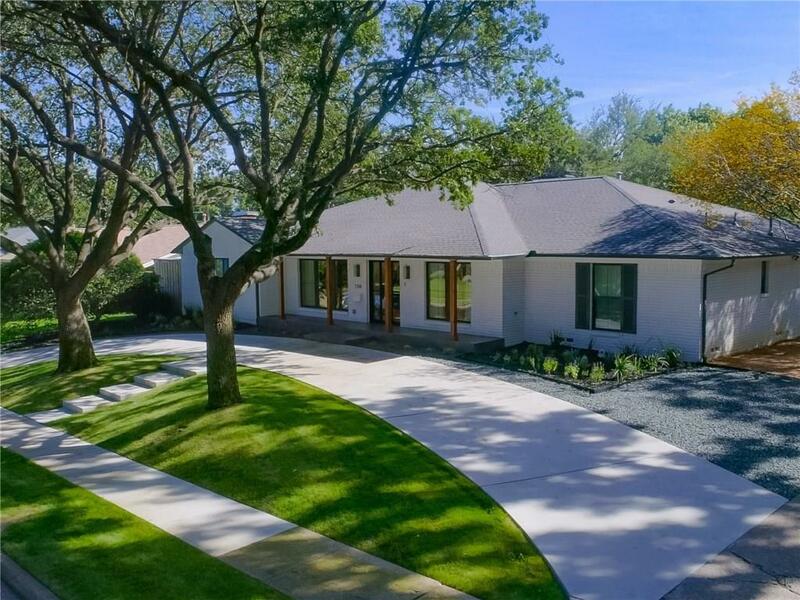 Sophisticated transitional home on .29 acres (tax) in the Meadows.Renovated by noted builder, 2,646 sf single story floor plan. Clean lines, exceptional detail and finish out. Master suite w luxurious spa bath,3 additional bedrooms, formal living and dining. Gourmet kitchen w Thermador appliances, side by side frez & refrig,island and quartzite surfaces opens to family room with fireplace and doors to covered entertaining terrace overlooking pool. 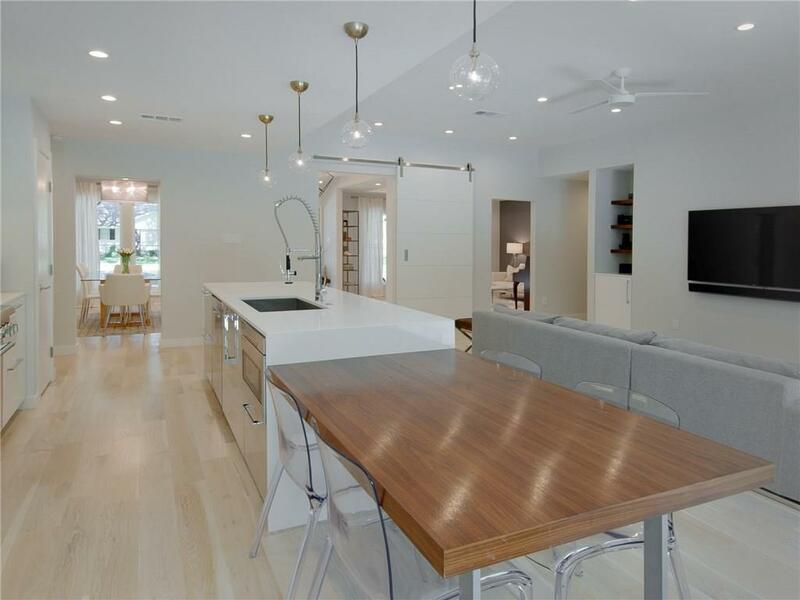 Reclaimed white oak plank floors,high ceilings,porcelain tile,custom European cabinetry. Pool w fountains and LED lighting. Large covered entertaining patio and open grassy space. 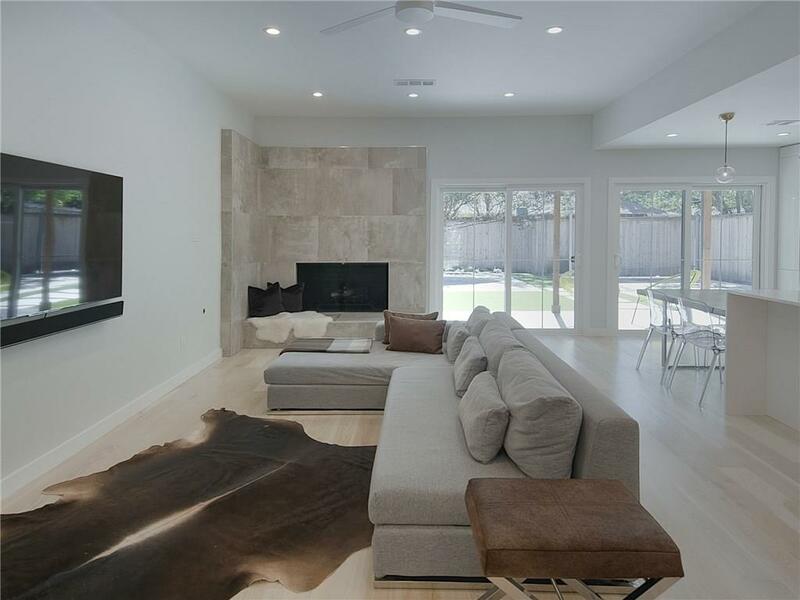 Energy Smart home,tankless wtr heater, zoned AC and Smart thermostats. Offered by Susie Swanson of Briggs Freeman Sotheby's Int'l. Listing information © 2019 North Texas Real Estate Information System. © 2019 North Texas Real Estate Information Systems. All rights reserved. IDX information is provided exclusively for consumers' personal, non-commercial use and may not be used for any purpose other than to identify prospective properties consumers may be interested in purchasing. Information is deemed reliable but is not guaranteed accurate by the MLS or Real Estate By Design. The data relating to real estate for sale or lease on this web site comes in part from NTREIS. Real estate listings held by brokerage firms other than Real Estate By Design are marked with the NTREIS logo or an abbreviated logo and detailed information about them includes the name of the listing broker. Data last updated 2019-04-24T23:40:52.727. 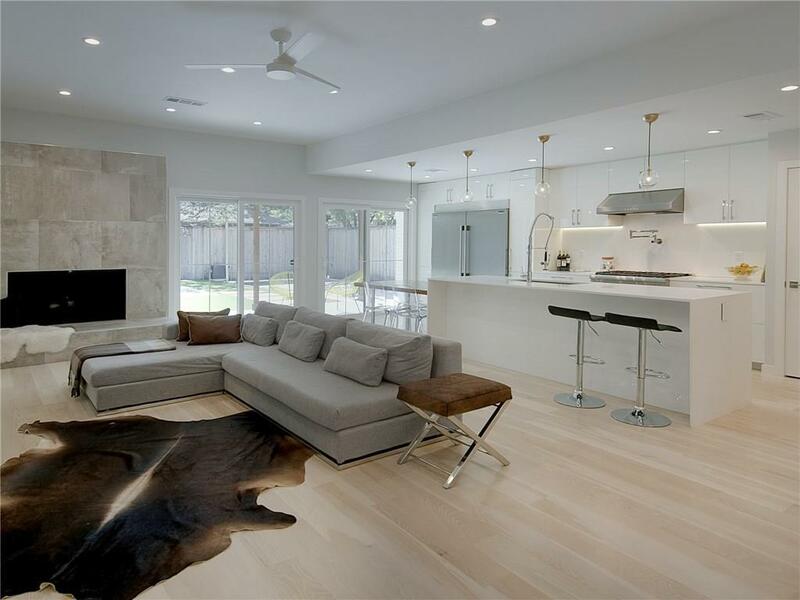 Real Estate By Design is Dallas Fort Worth's most innovative real estate team.